When people can’t afford to pay for the actual price of certain properties, then they always have the option to lease them out rather than straight up buy them at full price. Before these people can start leasing these properties, they have to provide a deposit. The point of having a deposit is to make sure that people leasing out these properties have some form of insurance to guarantee that the leaser sticks to all the terms and conditions of the lease contract. However, these deposits have to be properly documented in the right kind of forms. So what can help out with that? 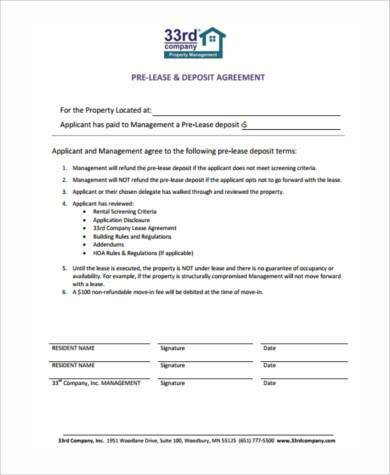 Well, one of the things that can ensure that these lease deposits are officially accepted are some Lease Deposit Forms. 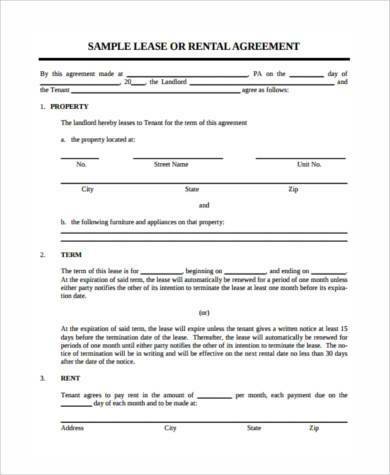 Residential Lease Deposit Forms are the kind of forms that are used for whenever someone wishes to lease an kind of residential property. Residential properties are buildings or homes wherein anyone can reside. And there are tons of people who would rather lease certain places they can live in, rather than buying homes that are much more expensive. 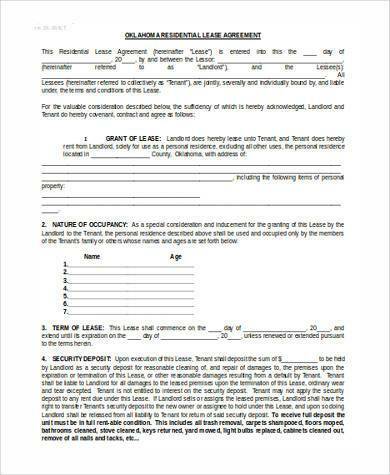 So to the people who wish to lease these residential properties, these forms can help them out. All they’ll have to provide is information regarding them, such as their personal information. If they’ve lived in any previous residential properties such as an apartment or a condominium, then it’s best to get the contact information of the previous landlord. 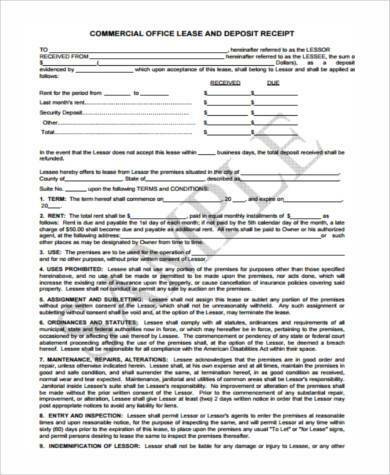 Statement of Security Deposit Forms are made use of by those landlords in the event that they need to make a statement of any kind of security deposit they received. 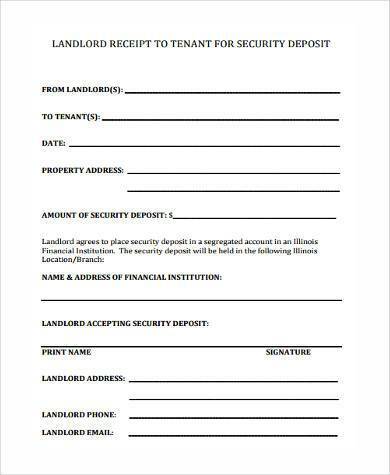 The reason as to why landlords need security deposits from new tenants is to ensure that if the tenant violates any of the agreements, such as damaging the property being leased out, then these can serve as compensation to pay for them. 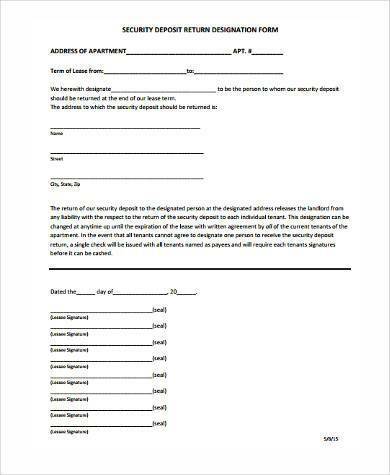 So if you plan on making a statement regarding a security that was made, then make use of these forms. In the event that you plan on leasing any kind of property, then even you would want to make sure that you have a sort of insurance in the event that the property was improperly used, right? 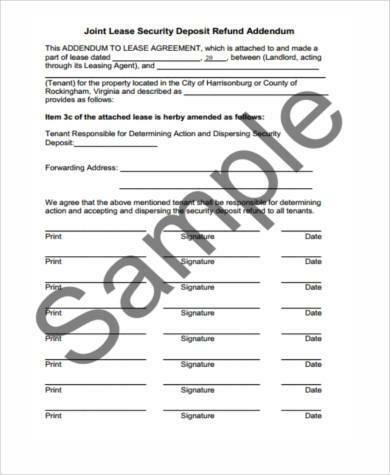 This is why there are forms such as Payroll Direct Deposit Forms that makes sure that all deposits you make for any kind of lease is officially documented. 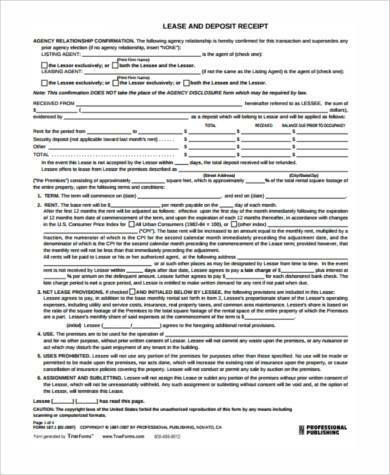 These forms guarantee that these deposits have been finalized. They also make certain that all agreements concerning these deposits have been accepted by both parties. 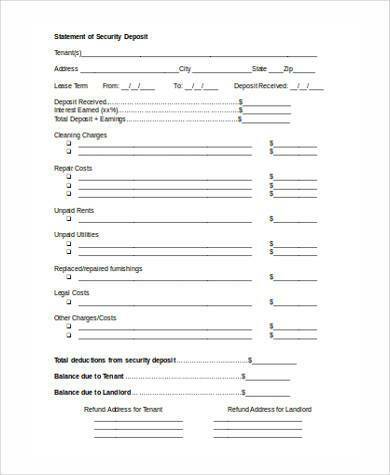 So before you lease out any property and make a deposit on them, then use these forms to your advantage.